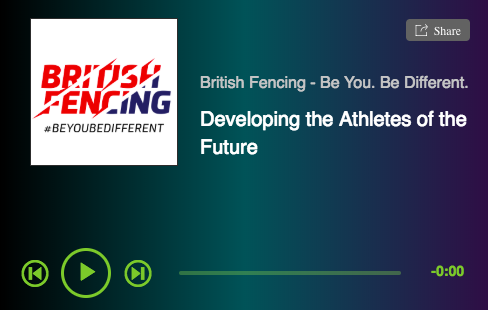 All British Fencing Affiliated Clubs offering fencing sessions to children (U18s) and adults at risk must have an identified Club Welfare Officer in place. 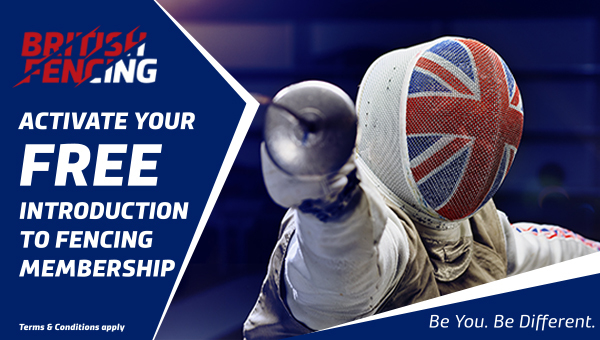 The contact details of the Club Welfare Officer must be provided to British Fencing through the BF online platform https://bf.sport80.com/login. Contact details should also be displayed clearly within the club environment at every session. Clubs run in institutions within the educations sector, solely for the students of that institution are often held within a framework that has access to an existing Welfare or Safeguarding Officer. In these circumstances it is acceptable for the club to operate within that welfare framework. 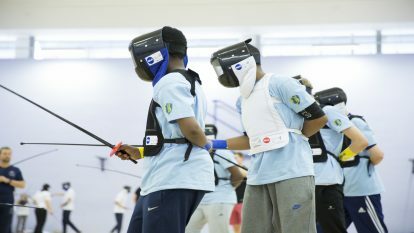 The Lead Safeguarding Officer contact details should be provided to BF as part of any club affiliation.